In the skiing resort of Ischgl, in Austria, a D-Line of Doppelmayr has been equipped with Solitec®. The Gampenbahn lift - which at the time of its preceding construction was the longest chairlift in Austria - is now replaced by a modern 6-seat chairlift of the latest generation. With 924 m difference in altitude, it covers the greatest elevation difference of any 6-seat chairlift in the world. 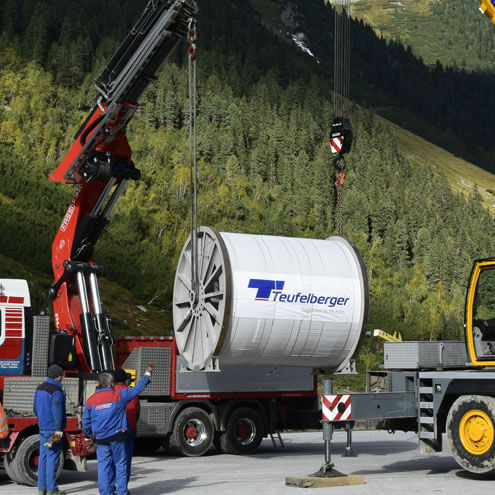 A successful cooperation of the ropeway experts from the Teufelberger-Redaelli team has made possible the production of a cableway rope with a diameter of 58 mm and a weight in excess of 65 tons. 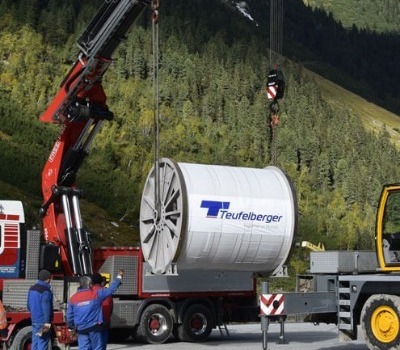 For the last year, the full integration of technology and know-how of Teufelberger-Redaelli has proceeded, leading to success in the supply of several flagship projects. “We are now more broadly represented in the market and able to actively service our customers on site, with an effective sales and engineering team worldwide,” affirmed Stefan Puchner, Head of the Ropeway segment.